Very clever, proactive and experienced firm with a quick turnaround on documentation. Fees are competitive and staff are very friendly. 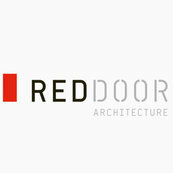 As a small Brisbane based development company, we work with Red Door Architecture on all our projects.